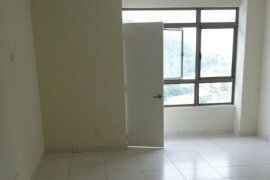 Country Garden , danga Bay @ 2 Rooms Rental Only Rm1300. Datin Halimah@ Larkin Good Condition !. 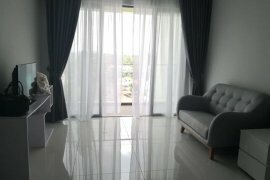 (NEW) Country Garden Danga Bay, Johor, 2 Rooms, Pool view. Country Garden Danga Bay, Free shuttle to CIQ, many units!. Austin Suites,Mount Austin, Ful Furnish For RENT. Jentayu@ Tampoi 3R2B High Floor. Prima (Silka Hotel) Studio Fully Furnished For Rent. PARC Regency Condominium at Plentong nearby Johor Jaya Giant. Parc Regency 2R2B Fully Furnished High Floor. Setia Tropika Sky Garden Condo for rent. Epic@ Town Area 3R2B Fully Furnished 7 Minutes To JB Ciq. M'tiara@ Larkin 3R2B Fully Furnished. East Bay@ Mega Ria 3R2B Fully Furnished. Sentral aprt at gelang patah for rent. The Sky Executive Suites@Bukit Indah, Nusajaya, Johor Bahru.